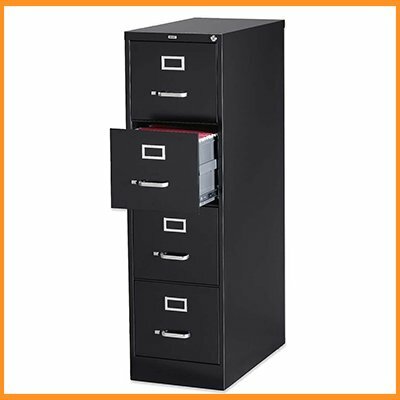 File cabinets are very popular among homeowners as they protect valuable documents and files effectively. These storage devices help keep all your documents safely in one place and are fitted with sturdy file cabinet locks to keep them away from external threats. However, nothing can prepare you for an emergency lockout situation that denies you access to your own documents. So, what do you do? 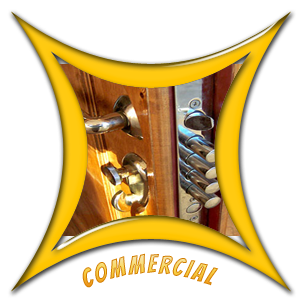 Call the best residential locksmith in town! Orange Locksmith Store has been the go-to locksmith for the people of Orange, CA for over 10 years and counting. Our experts can tackle all varieties of file cabinet locks with their immaculate skills and sophisticated tools. Plus, we offer valuable support that extends even beyond standard working hours. No one can predict anything in advance. Imagine that you need access to an important document late at night but cannot open your cabinet due to jammed locks or that you are running late for work and your cabinet just won't open. 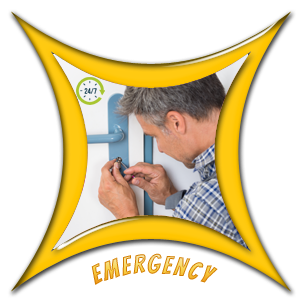 Orange Locksmith Store offers super quick 24x7 emergency services to help you out during such situations. Our locksmiths can reach any location in Orange in a jiffy and quickly restore access. If you have lost the keys to your file cabinet and worry that it may fall into wrong hands, then get your locks rekeyed by our expert. We also offer quick replacement and repair service for file cabinet locks at an affordable price. A shoddy work by an amateur locksmith may lead to heavy damage and could potentially destroy the valuables stored inside. It is important to trust only a professional locksmith when your high-security files are at risk. Our locksmiths are qualified experts who undergo further training to develop unmatched lock opening skills. If you wish to upgrade to a high-security file cabinet lock or a new cabinet altogether, feel free to seek guidance from our experts. 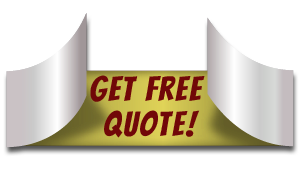 Our locksmiths are not just lock and key experts but also offer free guidance to help customers choose the best in the market. File cabinet locks not working properly? Get in touch with our expert immediately. We offer round-the-clock assistance anywhere in Orange, CA area. Call us on 714-933-1064 !